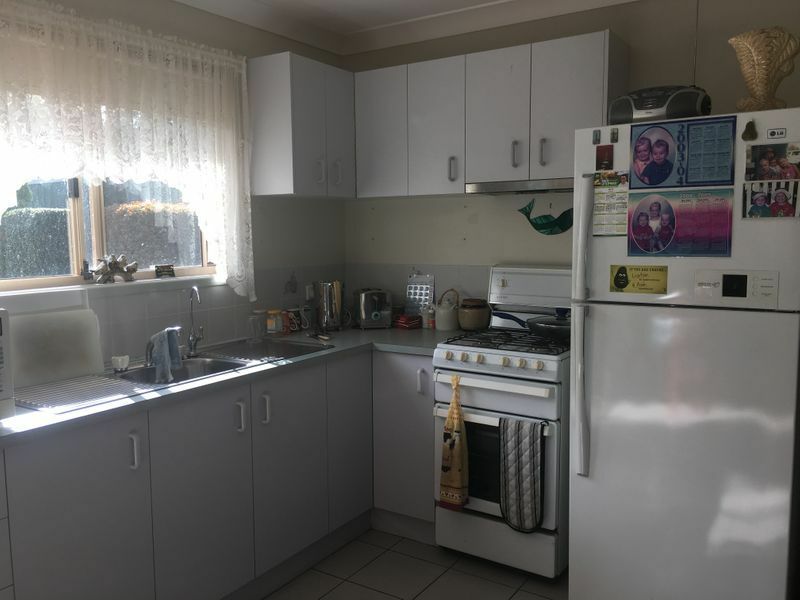 Stop looking, this is the house! 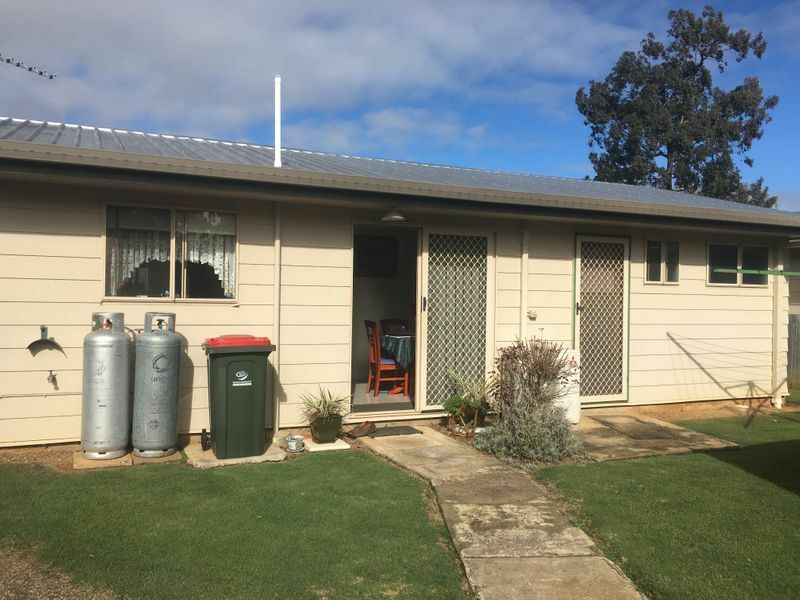 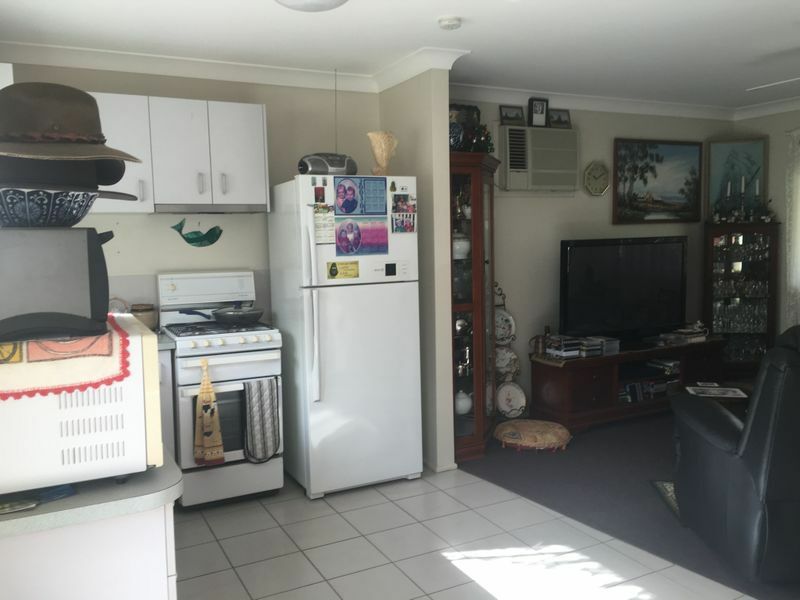 The very well looked after home features 2 bedrooms, one with built-in wardrobe, ceiling fans, reverse cycle air-conditioning, & insulation plus gas stove and hot water. 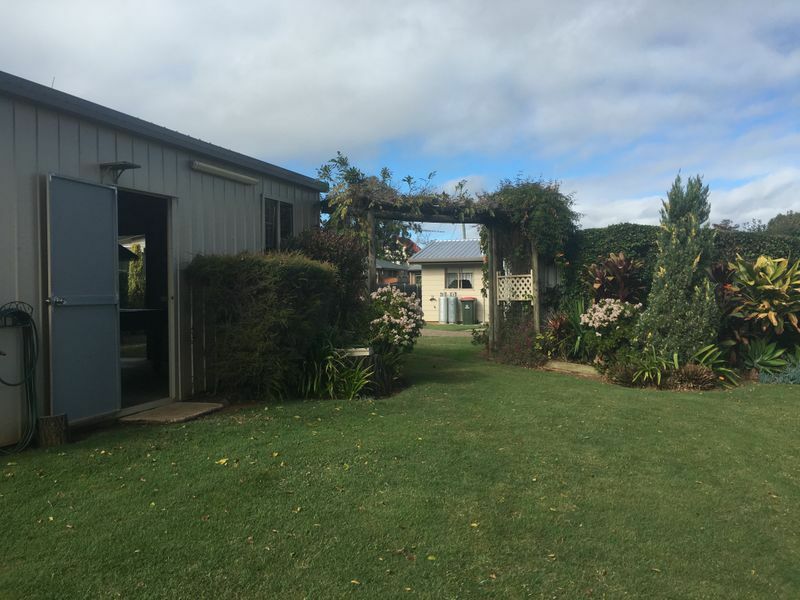 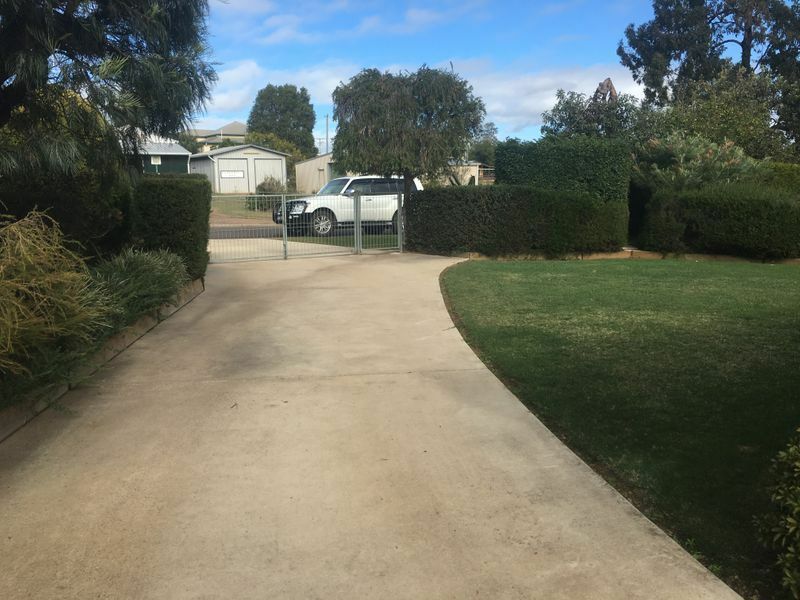 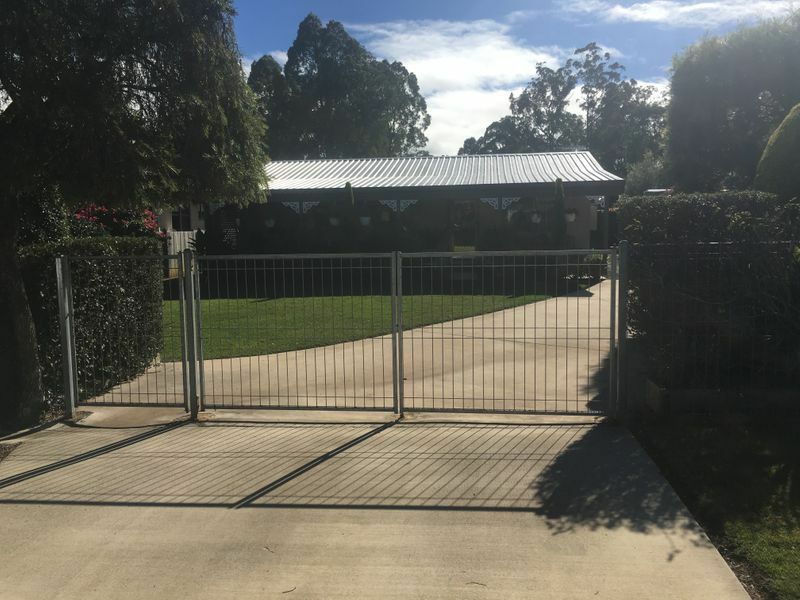 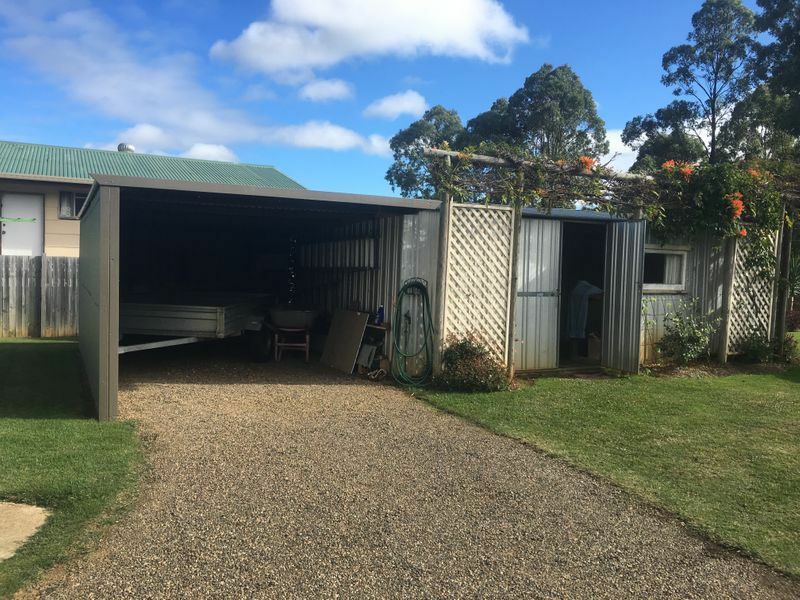 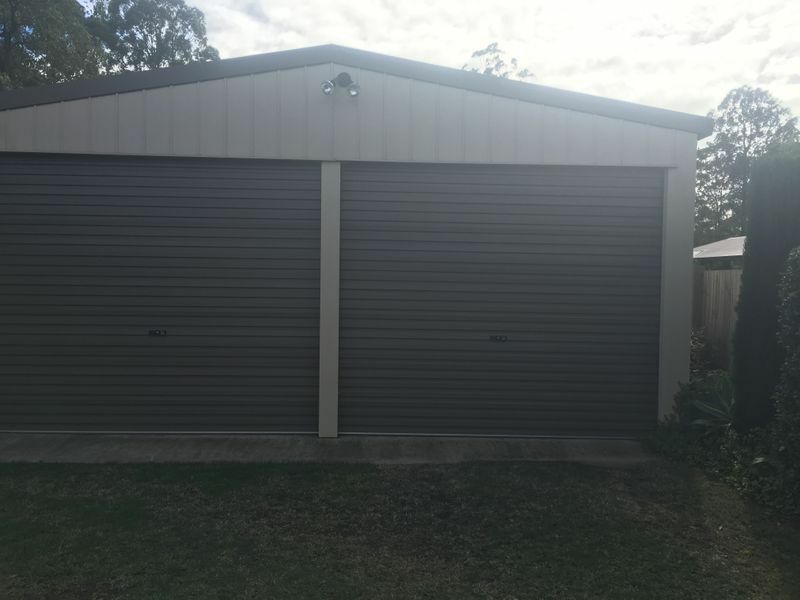 The fully fenced 809sqm block has plenty of car storage room with a single carport, plus double garage with power connected. 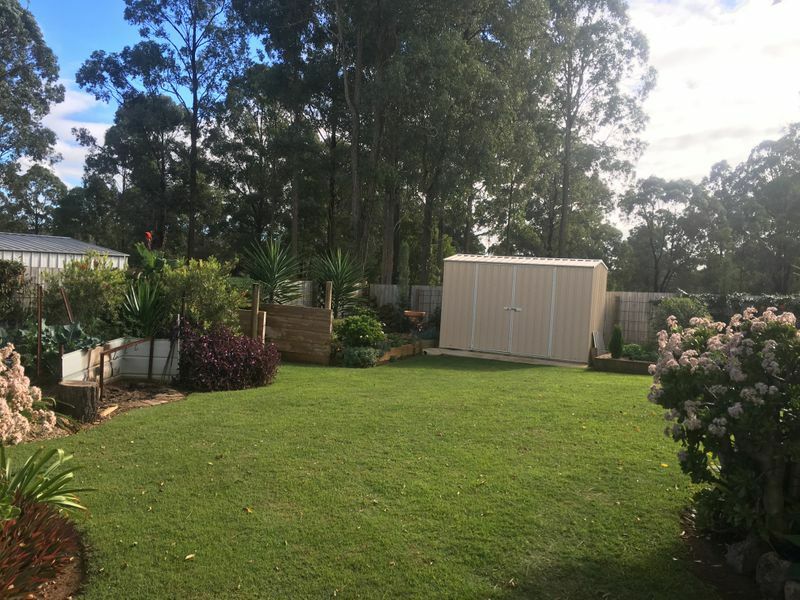 It has well established gardens, & all the hard work has been done for you. 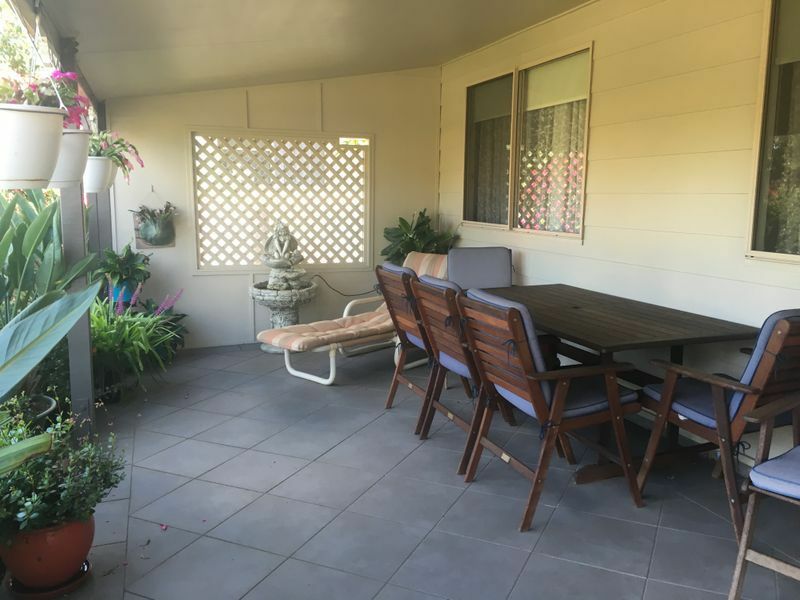 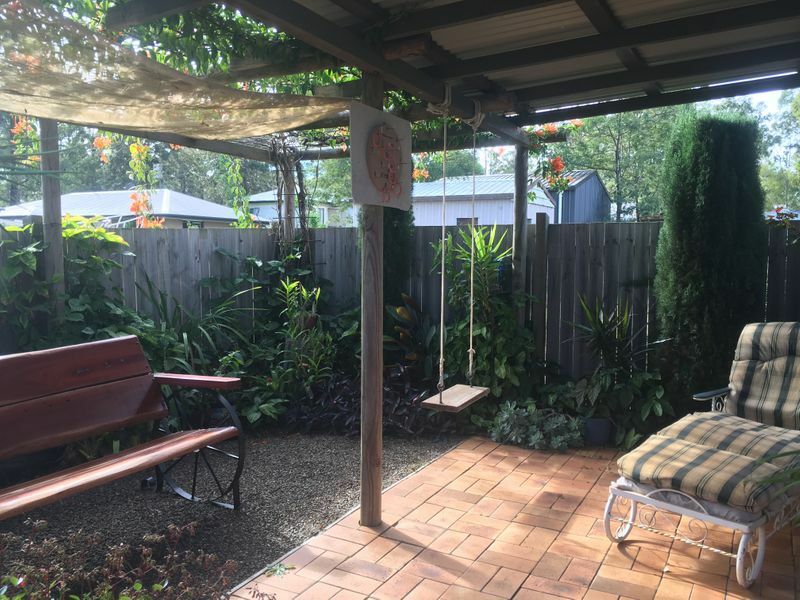 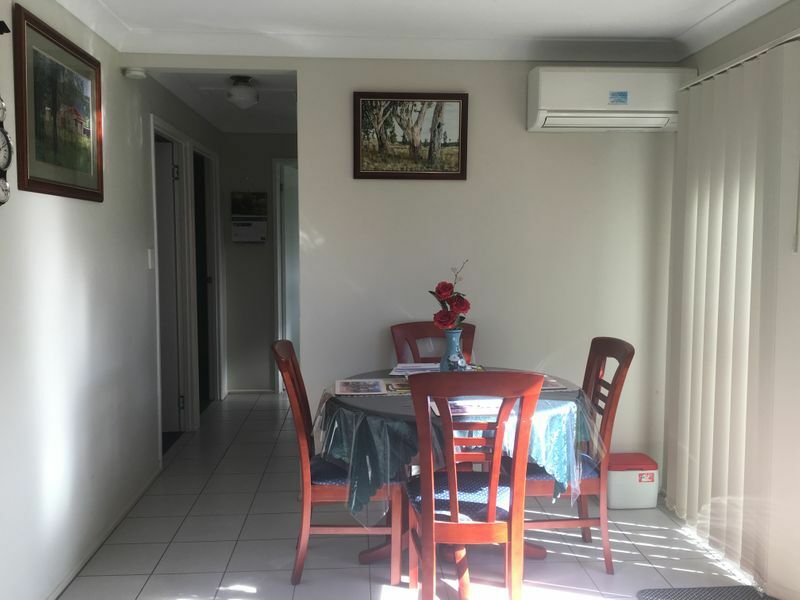 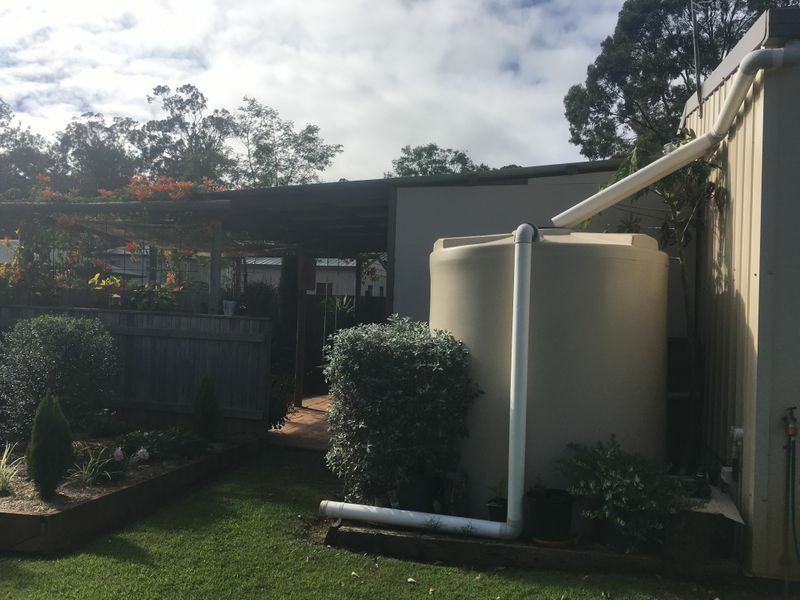 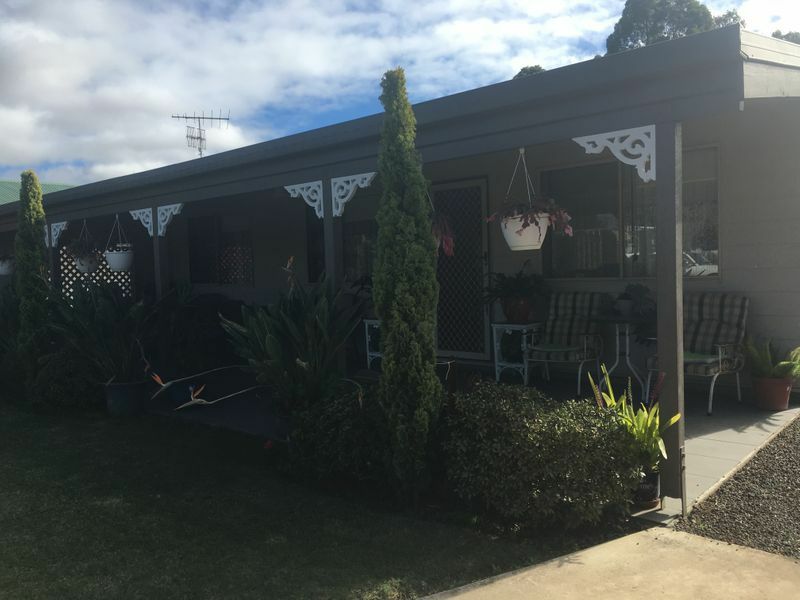 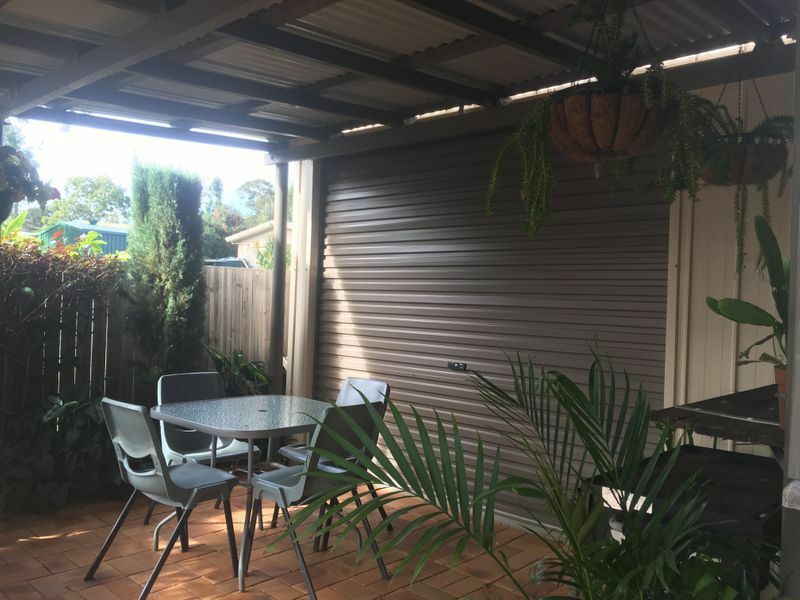 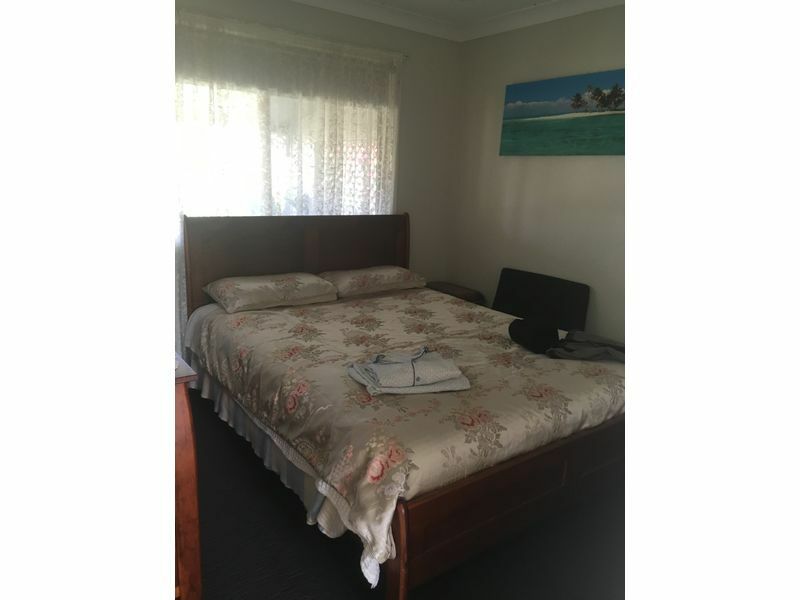 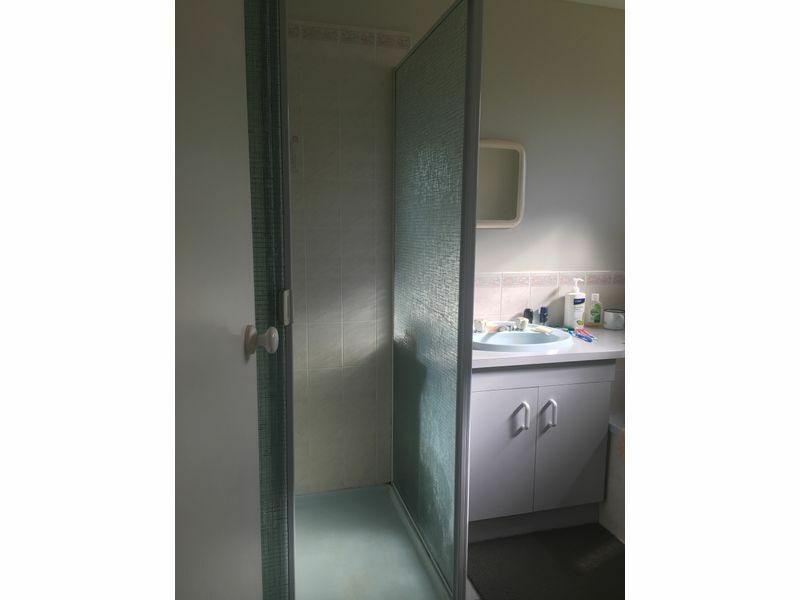 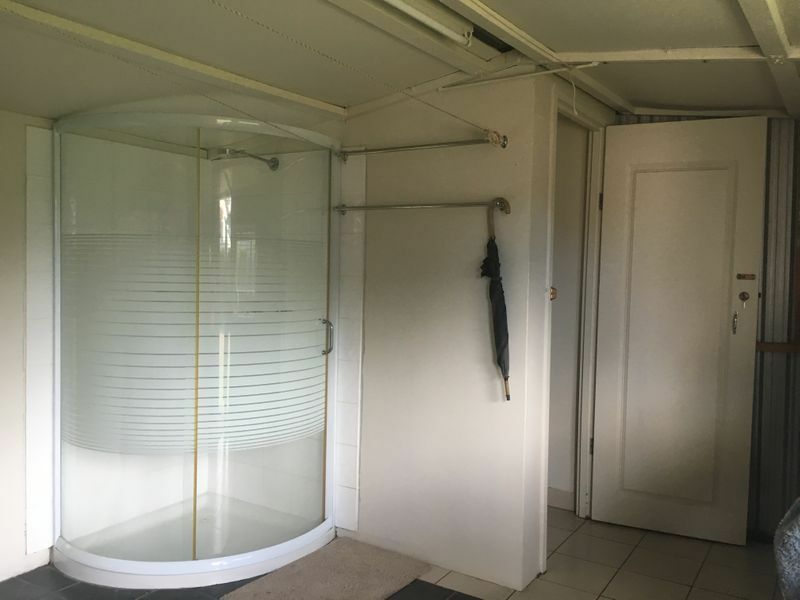 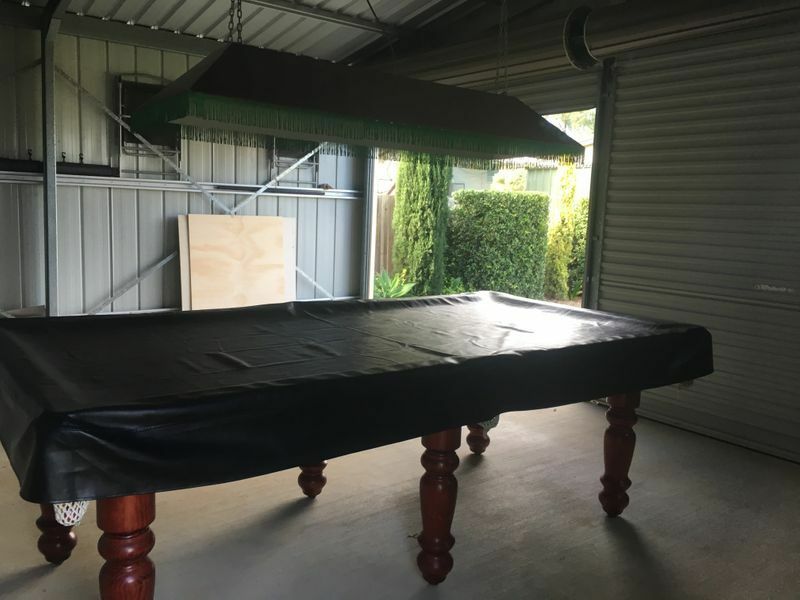 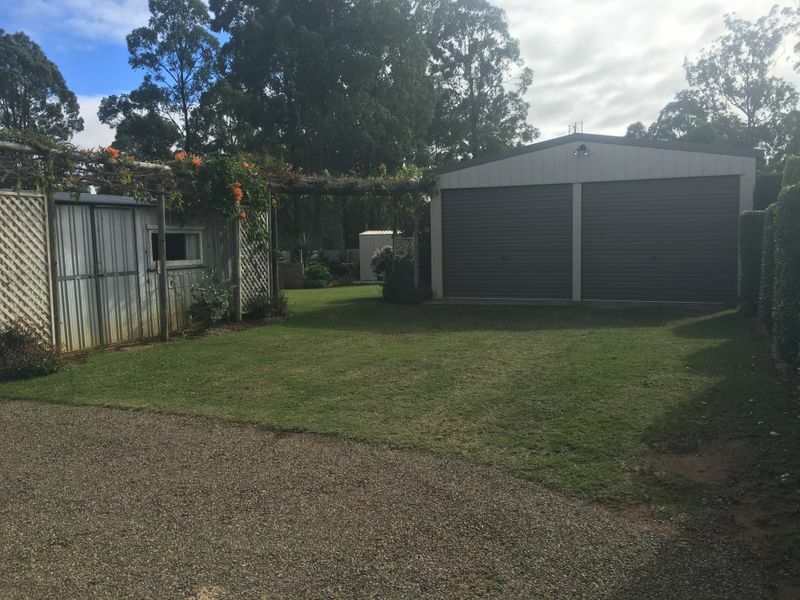 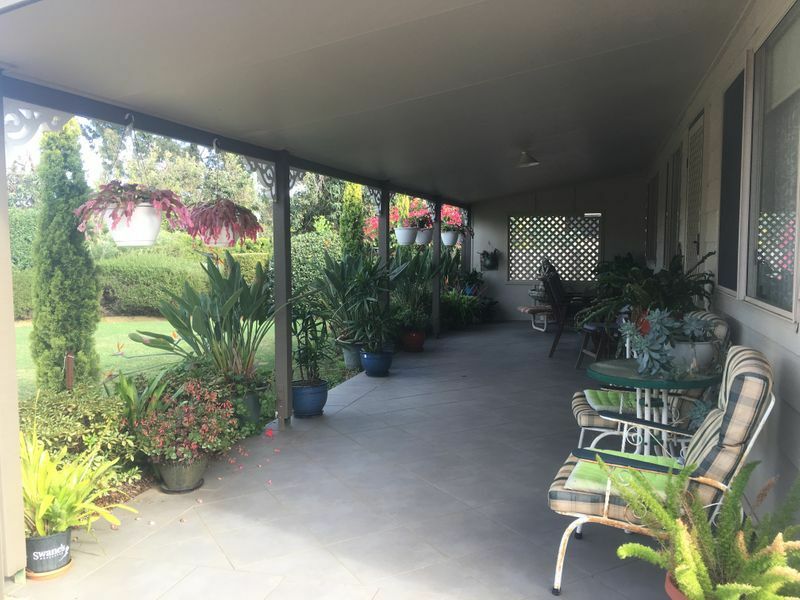 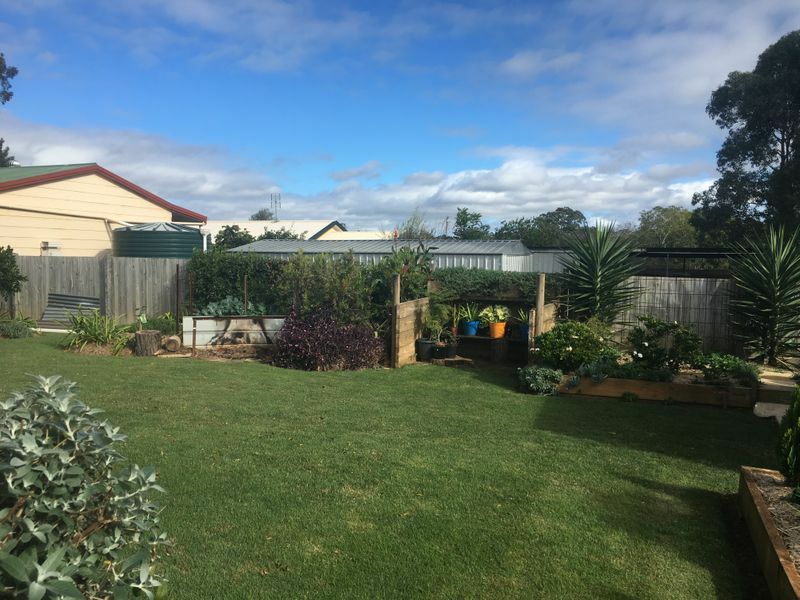 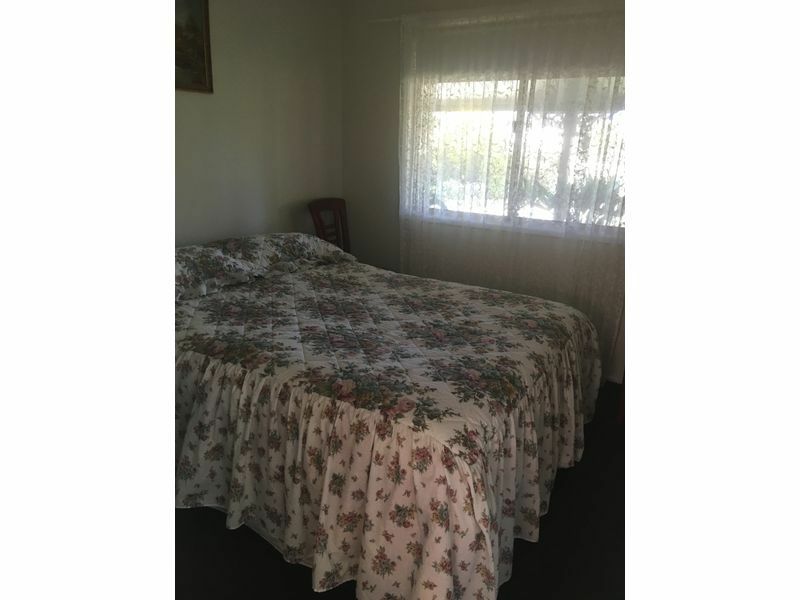 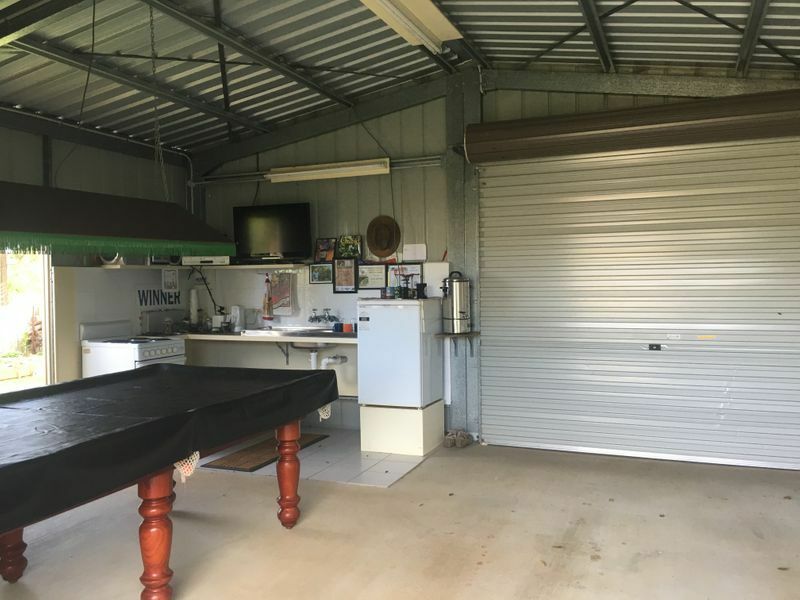 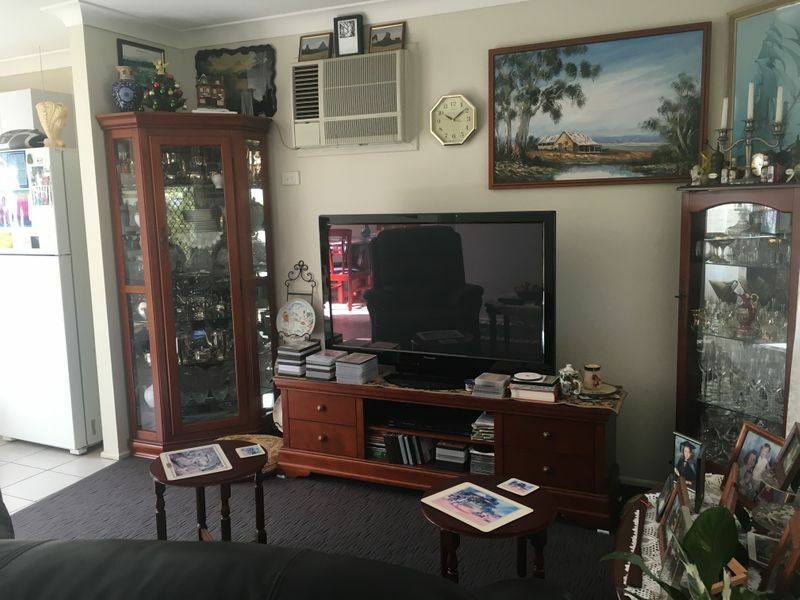 This property is located walking distance from Blackbutt's main street and has all town amenities .